Even as broadband to the home continues to grow and internet use proliferates on our mobile devices, there is a large demographic that just isn’t using the internet—seniors. Seniors make up 15% of the U.S. population or about 46 million people. 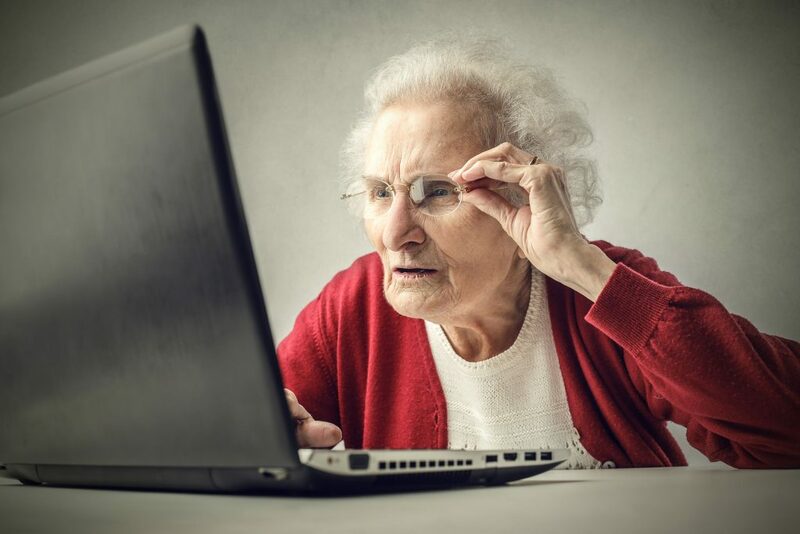 In a new survey from Pew Research Center, adults over 65 were studied to see how digitally connected they were. The report, which is based on several national surveys from last fall, found that roughly half of seniors don’t have broadband internet. That’s off the pace for high-speed internet connections for other age groups: 81% of adults 31-49 and 75% of adults 50-64 have broadband access at home. And while they might be dismissed as not being technically savvy to surf the information super highway, the reality is that income plays a role in whether seniors have internet in the home. The survey reports that 87% of seniors who earn more than $75,000 a year said they have home broadband while only 27% of those with income below $30,000 reported having broadband. As is true of any general survey, internet and broadband adoption among older adults varies substantially across several demographic factors—most notably age, household income and educational attainment.